Everyone needs eye care, whether routine or provided by a specialist. 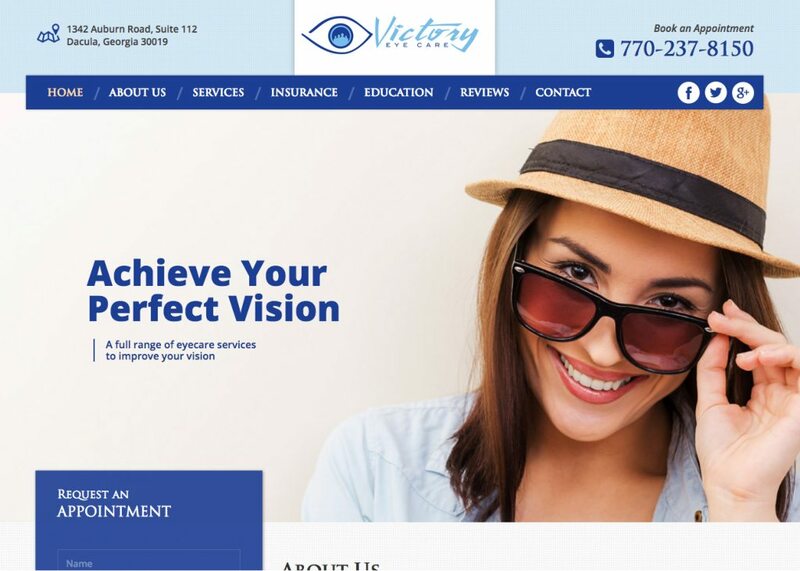 For the millions of people who need to see an optometrist or ophthalmologist in the U.S., many will begin their search on the Internet. 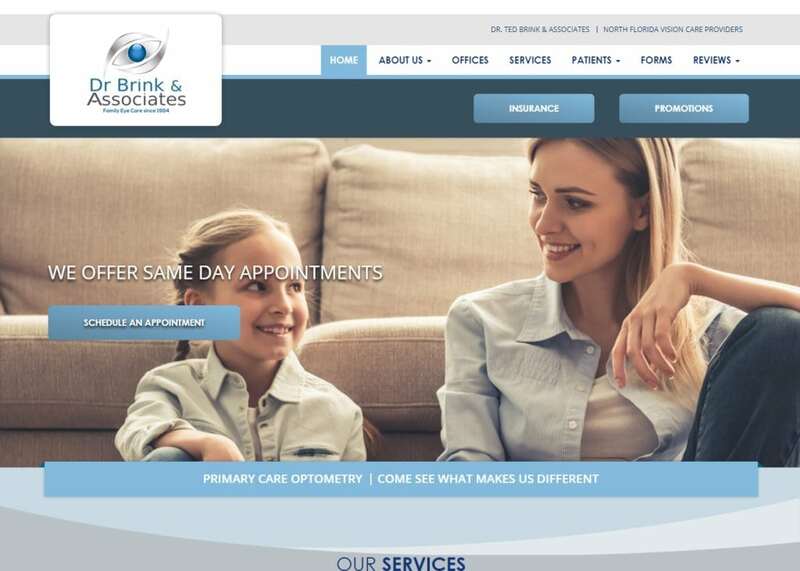 A well-built, custom website can put your practice front and center, soaring to the top of online search results and driving new patients into your office. 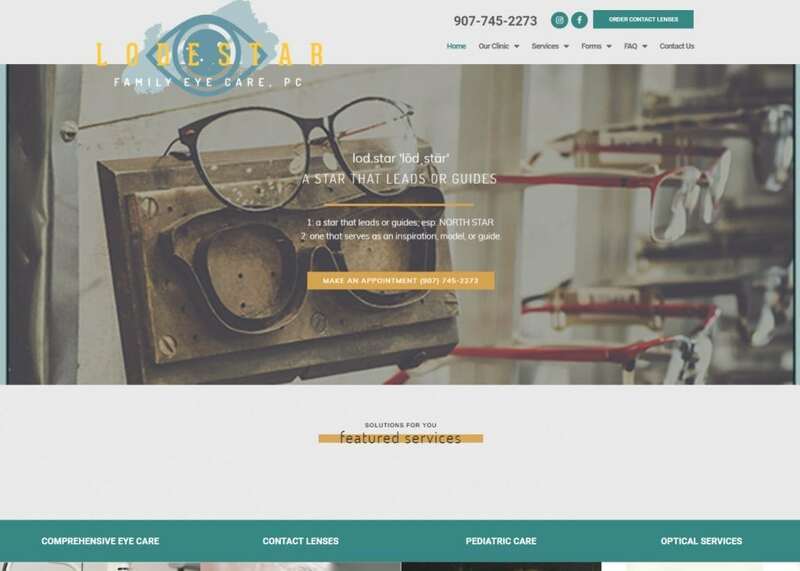 At Optimized360, we create completely original vision care websites for eye care providers and physicians who want to stand out from the competition. 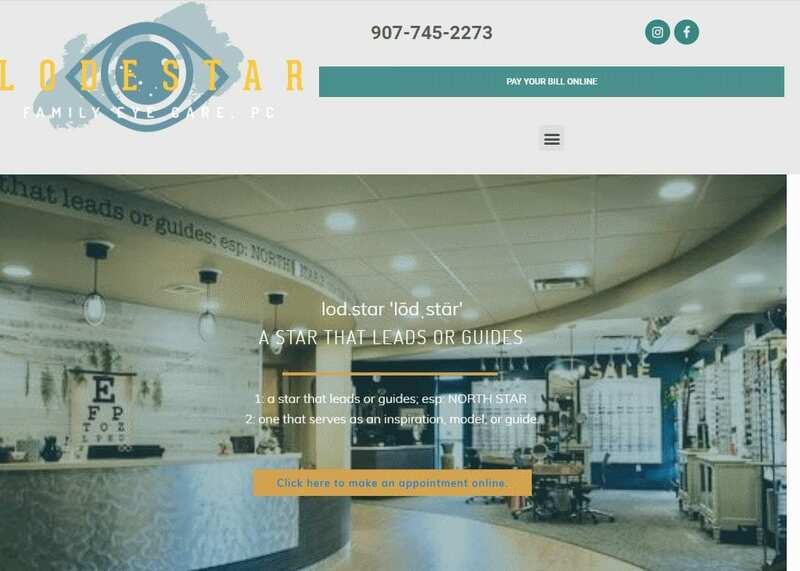 Our sites are built for use on both desktop and mobile platforms, with easy-to-navigate features, beautiful graphics, and fresh content that captures the attention of your audience. As our customer, you retain full ownership of your website, access to comprehensive analytics, and 24/7 editing ability. 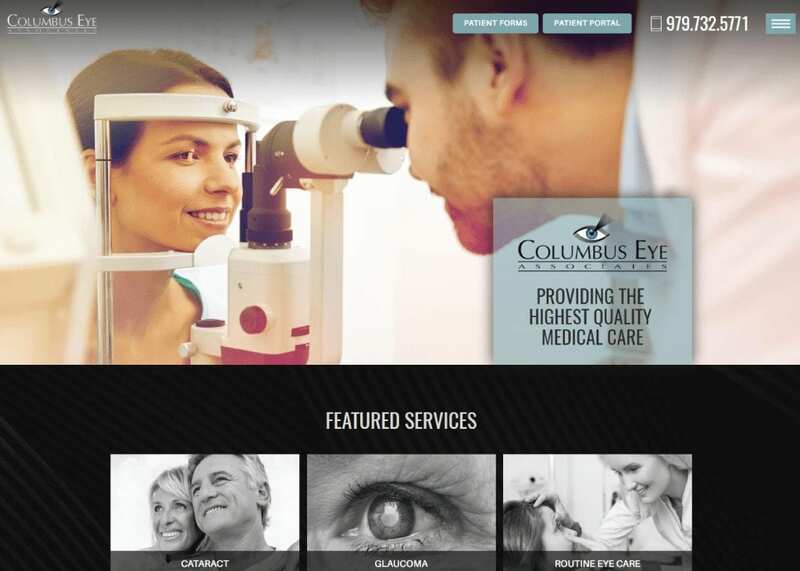 Most of all, you benefit from the skills and experience our team of designers have accumulated after years of serving providers in the medical field. Let us help new and potential patients see your practice in a new light. 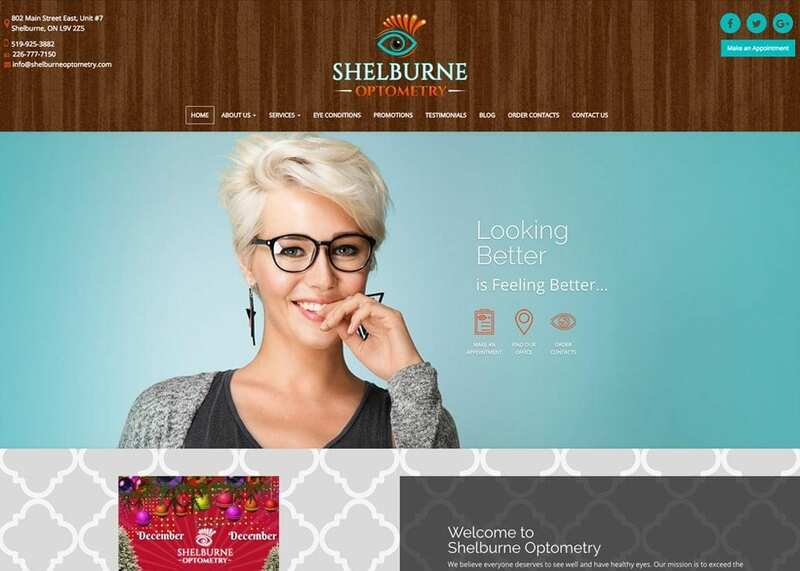 Call us today to find out how a custom Optimized360 eye care website can build your brand and increase the profitability of your practice.